To cater to the varied transportation needs of India's huge population of over 1.33 billion people (2017 data), automakers provide plenty of options, especially for commuter two-wheelers. With hundreds of available options in the market, one can get very easily confused. Here’s a list of our favourite commuter two-wheelers which can be used as a daily ride. 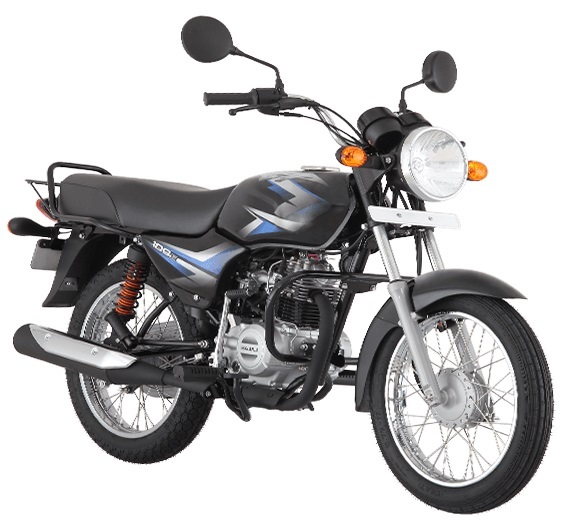 The Bajaj CT100B is the most affordable motorcycle in India. The Bajaj CT100B is powered by a 99.27 cc air-cooled engine which Bajaj claims can hit a top speed of 90 km/h. Mated to a 4-speed gearbox, the engine develops 8.2 PS of maximum power and 8.05 Nm of peak torque. It features dual springs in the rear, one for smaller bumps and the other for the bigger ones. 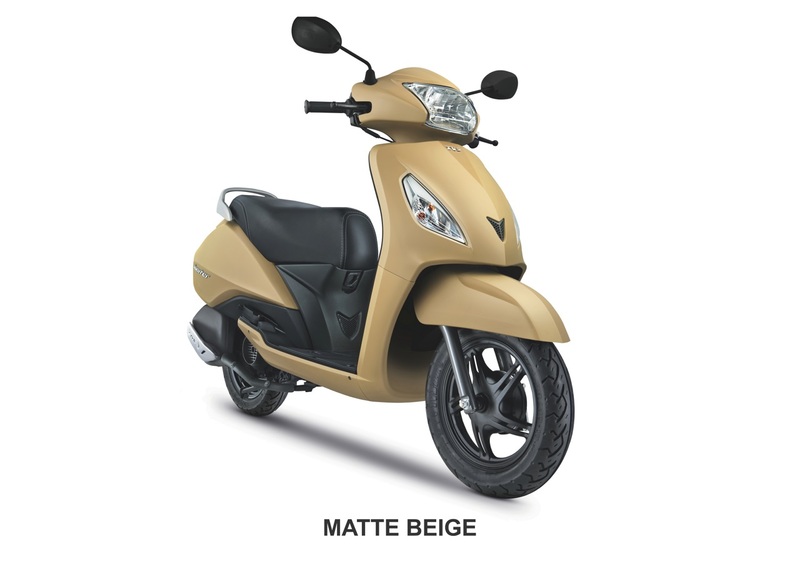 This promises extra comfort, while a wide rear tyre (than the competition) ensures safety. Sure the engine bay has more free space than I have in my room, but perfection is something that can be ruled out at an economical price of INR 32,000 (ex-showroom, Delhi), which makes it the least expensive motorcycle available in India. 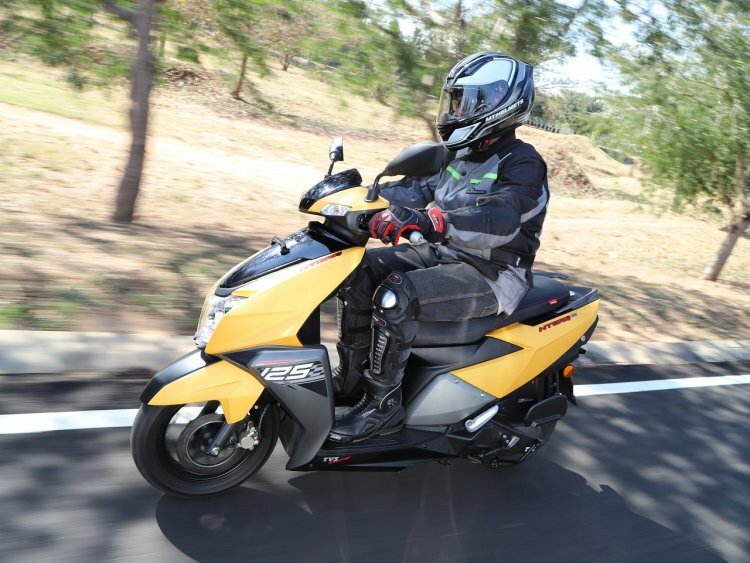 The Hero Splendor iSmart 110 features start-stop technology. At the heart of this motorcycle is a 109.15 cc air-cooled mill with i3S technology (fuel-sipping engine start-stop system). Coupled to a 4-speed gearbox, the engine produces 9.10 PS of maximum power and 9 Nm of peak torque. The motorcycle features include digital instrumentation and a side stand indicator. The Splendor brand name is the largest selling two-wheeler in India and carries with it the trust of crores of Indians. 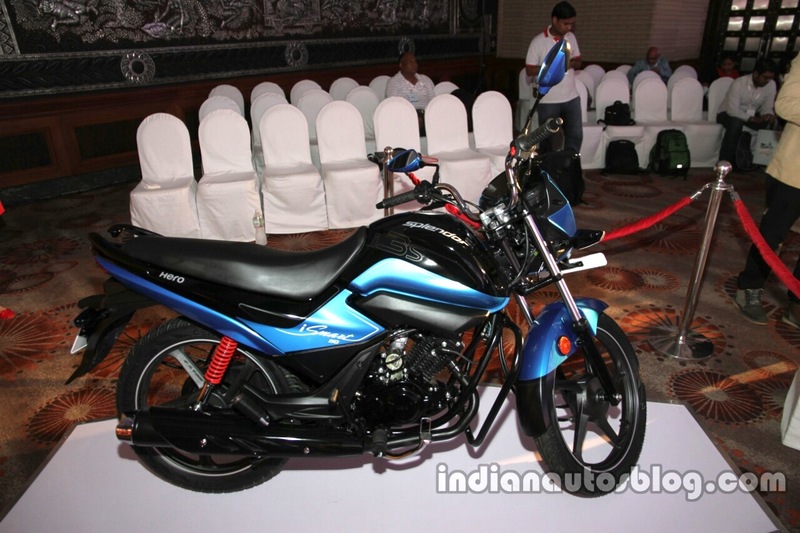 The Hero Splendor iSmart+ is priced at INR 55,850 (ex-showroom, Delhi). Growing faster than the rate at which Honda Activa grew when it was its age, the Jupiter has been contributing significantly to TVS’ sales every month. Powered by a 109.7cc engine, it is capable of producing 7.99 PS of power and 8.4 Nm of torque. It has an Econometer, which is essential for achieving the best-in-class mileage of 62 km/l, and a best-in-class front leg space of 375 mm. Highlights include a telescopic suspension upfront and an external fuel filler cap as well. You can choose from 8 different colour options and TVS regularly introduces special editions to keep the model fresh. The TVS Jupiter can be yours for INR 52,293 (ex-showroom, Delhi). The TVS Ntorq is the first connected petrol scooter in India. TVS has been a part of Indian motorsports for the better part of more than 3 and a half decade. The mighty TVS N-Torq is their shining glory. No, it's not the most powerful scooter in our market, but it’s the sheer way it delivers its 9.4 PS of power is what makes it special. Other features include in-built lap timer, top-speed recorder, Bluetooth connected speedometer and an engine kill switch. Add to that the great looks and we have us looking for our wallets. How much? 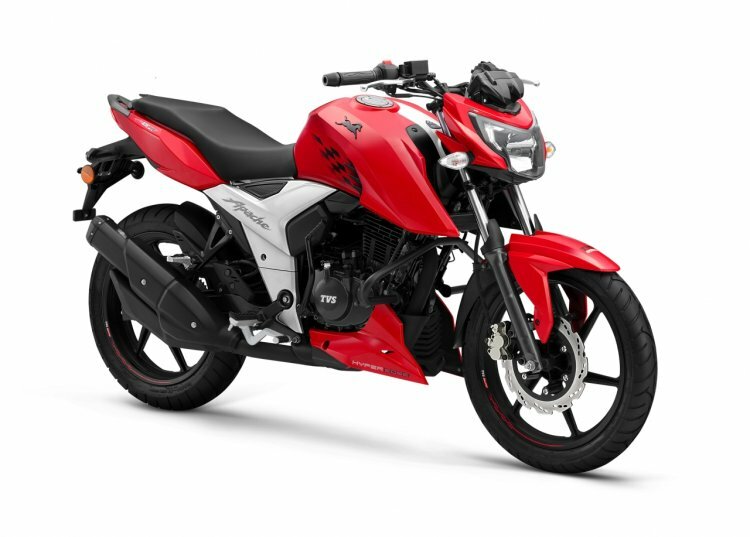 INR 59,990 (ex-showroom, Delhi) and the TVS N-Torq can be yours! The Aprilia SR 150 is the sportiest automatic scooter on sale in India. The Italians sure do know how to make some really sporty two-wheelers, and on the lower-end, the Aprilia SR150 is one of them. It's powered by a 154.8 cc engine that produces 10.06 PS of maximum power and 10.9 Nm of peak torque. Also, it has race-bike inspired looks, 14-inch alloy wheels and wacky graphics. 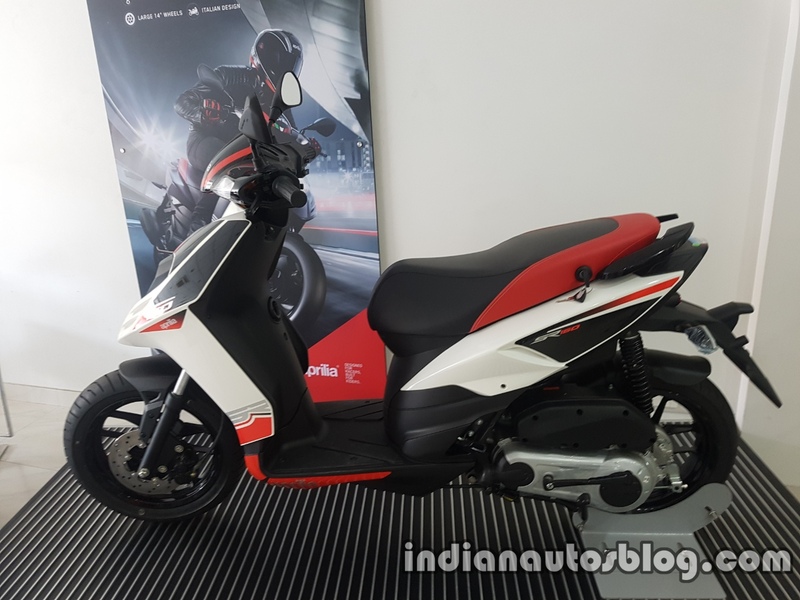 Yes, it does carry a premium price tag of INR 75,733 (ex-showroom, Delhi), but that's the price you pay if you want to commute on the sportiest automatic scooter in India. The Honda CB Shine SP differentiates itself from the standard CB Shine with sporty graphics and an extra 5th cog. The Honda CB Shine is the country’s largest selling 125 cc motorcycle and the smoothest one in its segment. 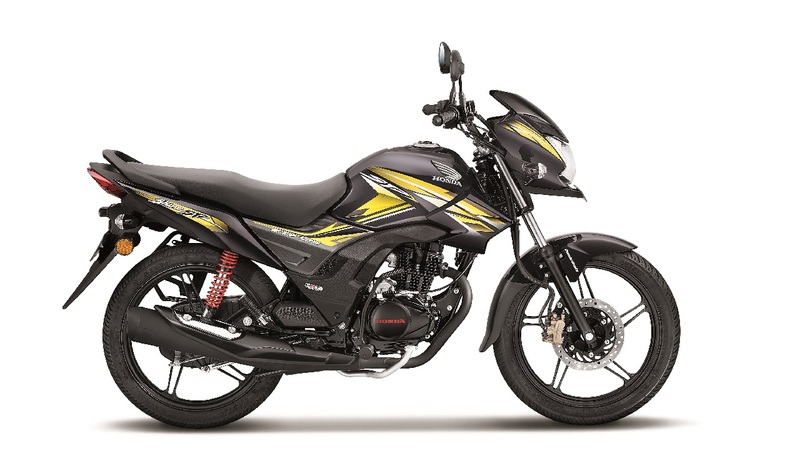 Backed by Honda’s decades of reliability, the CB Shine SP is focused towards a slightly younger audience with an extra 5th cog and snazzy graphics. Powering this model is a 124.73 cc engine producing 10.30 PS of maximum power and 10.30 Nm of peak torque. It is priced at INR 64,416 (ex-showroom, Delhi). 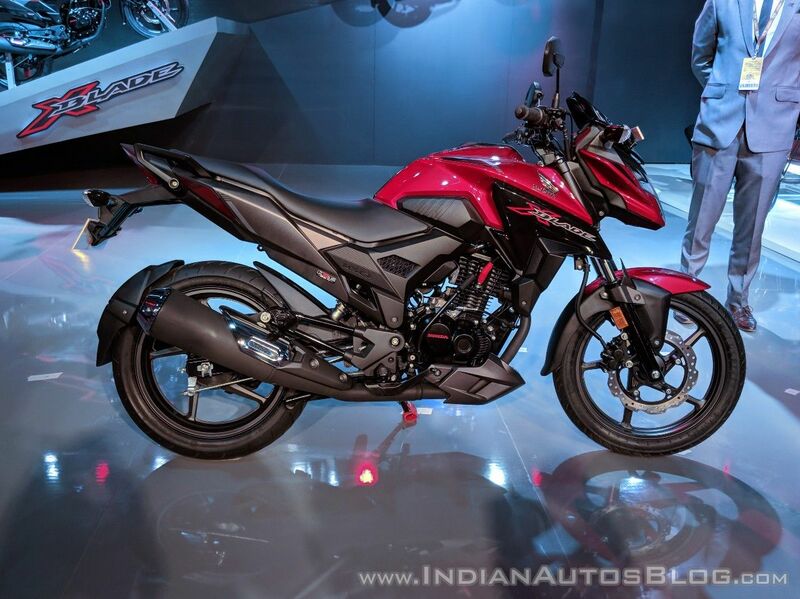 The Bajaj Pulsar 150 is available with a rear disc brake as well. 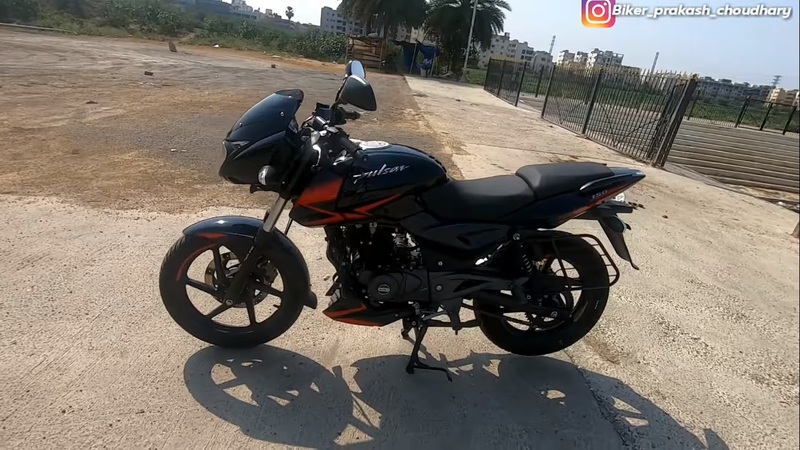 The Bajaj Pulsar 150 needs no introduction. Bajaj Auto has been bringing regular updates to its breadwinning model every few months to keep us excited, be it new colours, new features like a rear disc brake or whatever. Powering this bike is a 149 cc DTS-i engine, which is mated to a 5-speed gearbox and has maximum power and maximum torque of 14PS and 13.4 Nm respectively. The price - INR 77,050 (ex-showroom, Delhi). Usable power delivery and an accessible price tag makes it an ideal commuter. The TVS Apache RTR 160 4V carries forward the design philosophy of the Draken concept. TVS continues to flaunt its racing lineage with the RTR 160 4V. Tracing its lineage to the 6 times national championship winning bike (that too consecutively), the RTR 160 4V follows the design language of bigger engine RTR 200. It is powered by a 159.7 cc engine that delivers 16.5 PS of maximum power and 14.8 Nm of peak torque. A fuel injected variant is also on offer, and it will also get you a wider rear tyre. Providing a racy feel with solid commuter-centric capabilities, the RTR 1604V carries a sticker price of INR 83,145 (ex-showroom, Delhi). The Honda X-Blade was the first motorcycle in its segment to feature an LED headlamp. If edgy, sporty looks are your thing, the Honda X-Blade fits the bill perfectly. It features an LED headlamp and has all-digital instrumentation. Powering the Honda X-Blade is a 162.71 cc engine which produces 14.12 PS of maximum power and 13.9 Nm of peak torque. This powerplant is the same as that of the CB Unicorn 160/CB Hornet 160, albeit in a different tune. The X-Blade can be yours for INR 88,094 (ex-showroom, Delhi).